The singer who was the rave a few years back, was no where to be found for a long time, save when he came to Nigeria a few years ago here. He was spotted recently on the 2018 Grammy red carpet. Making a come back maybe? 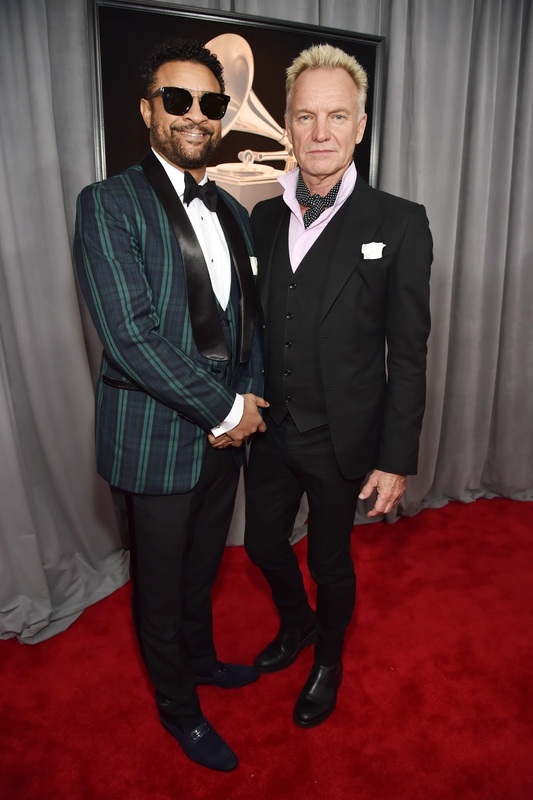 He is seen in this picture with award winning musician, Sting.